Choose Race mode for maximum acceleration and swift gear changes. Easily programmable and featuring highly detailed and updatable maps that can be viewed in 2D or 3D. The Clio R.S. offers the driver precise route information. Signature Renault Sport Liquid Yellow metallic paint. For a striking look that will turn heads and stand out from the crowd. Offering increased visibility, the distinctive signature design makes the CLIO R.S. unmistakable on the road. Inspired by racing technology for fast, off-the-line accelaration. EDC gearbox with paddle shift. The reactive 6-speed dual-clutch gearbox provides optimal performance and fast gear changes without taking your hands off the wheel. Holds the brakes when setting off on an incline to make for smoother starts. 0-100 km/h in 6.7 seconds. That's all it takes for the Clio R.S thanks to F1? technology and a punchy 1.6L turbo engine under the bonnet. Renault has updated its three-model 2018 Renault Clio RS line-up, the fashionable Frenchy gaining cosmetic, packaging and engine updates. For starters, this is one rapid gearbox. Tip the lever sideways into the manual gate and activate Race mode, and the shift speeds become startlingly rapid. 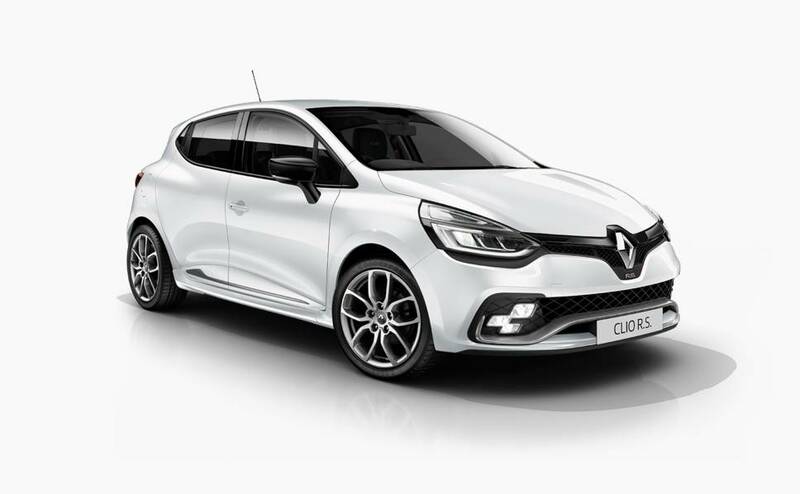 Renault has revised its hot hatch entry-point, updating the Clio RS pocket rocket with fresh styling, a revised range, and extra equipment. 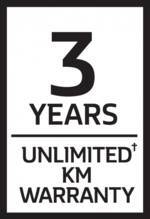 †3 years unlimited km warranty applies to all new Renault Sport vehicles. 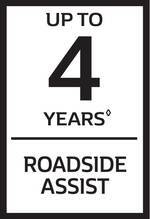 Demonstrator vehicles receive balance of new vehicle warranty. ^First 3 scheduled maintenance services capped at $369 per service on new and demonstrator CLIO R.S. models based on standard scheduled servicing from new and on normal operating conditions. Scheduled maintenance services required every twelve (12) months or 20,000km (whichever occurs first). CLIO R.S. 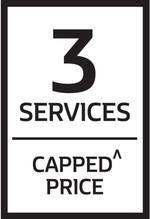 is also subject to adaptive servicing requirements, as determined by the Oil Condition Sensor, and may require servicing prior to the standard 12 months or 20,000km service interval.If vehicle is not presented within three (3) months of when the scheduled service is required, right to that capped-price service under the program is forfeited.